N-TEX (INDIA) is offering immense opportunities to learn and grow by creating synergy between personal aspirations and organizational objectives. We provide an environment where people come and give their best not because they have to, but because they want to. 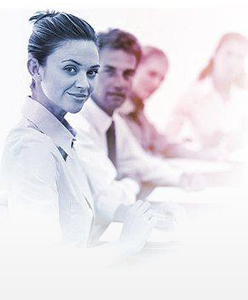 At Corel we have established people development instead of traditional HR management. If you have the talent and zeal to achieve the best, Corel will provide you the opportunity, a conducive and vibrant work culture, opportunities to learn and grow.